The Cha Cha Cha is fun, pretty and a little bit quirky. Paint strokes in aqua with gold highlights, on soft organic grey cotton. 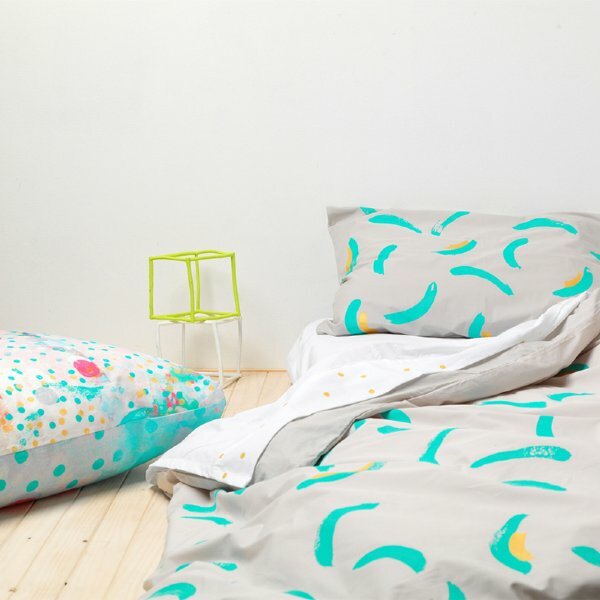 This new modern design can be used for kids and adults! These designs are screen printed and hand painted with non-toxic inks in Melbourne. 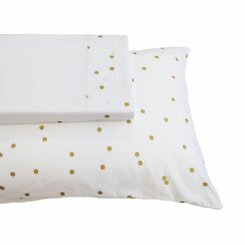 The pillowcases are finished with an envelope closure. 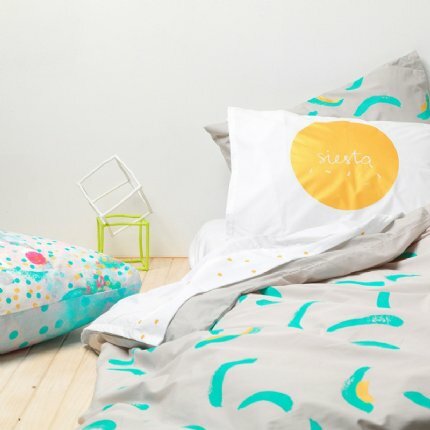 Modern bedding, great for kids and adults! 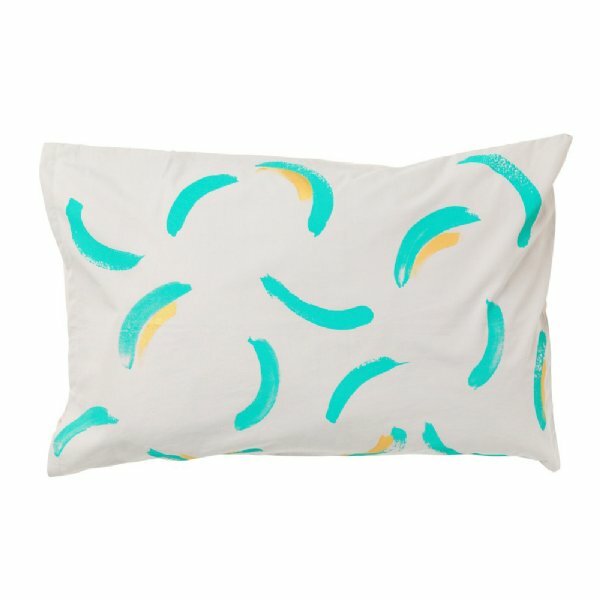 Paint strokes in aqua with gold highlights, on soft organic grey cotton.